Most of us are used to supplementing with one thing or another. Growing up, the common wisdom was to start popping vitamin C chewables as soon as our throats tickled. Multivitamins, whether gummies, shaped like cartoon cavemen, or targeted at the 50+ population, are ubiquitous. Every pregnant woman knows to start taking her prenatals. Unfortunately, the world of supplements is vast and complicated. There’s a supplement for everything–vitamin this-3 and that-2. It can be hard to decide what is useful. Then someone suggests taking a sulfur supplement, and boy, that sounds weird. Supplementing with sulfur sounded pretty strange to me, until I understood how important it is to the body. Sulfur supplements are methylsulfonalmethane–MSM. Sulfur is the third most common mineral in our body, after calcium and phosphorus, so it’s very necessary for our bodies to function properly. Specifically, sulfur is important in building amino acids such as cysteine and methionine. Methionine is an essential amino acid, meaning we have to consume it or its building blocks. Cysteine is semi-essential–not everyone can manufacture it without help from their diets, and it can’t be manufactured without plenty of methionine. Amino acids are the building blocks of proteins, which make up our muscles, ligaments, tendons, and organs. 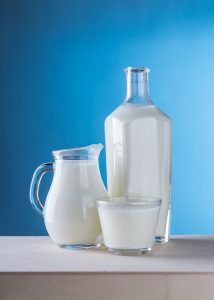 Raw dairy products are one of the richest sources of dietary sulfur, but they aren’t available to everyone. Eating a whole-food diet that includes animal products, especially raw dairy, is one of the best ways to get enough sulfur. However, some of the richest foods, like organ meats and bone broth, are not on the menu very often. Other sulfur-rich foods, like eggs, are common allergens or can cause sensitivities. While many vegetables contain sulfur, it is in much smaller amounts than animals products, and isn’t as bioavailable, since they don’t have the proteins. Sulfur content is also dependent on soil quality and farming methods, so plant foods can’t always be a reliable source. Sulfur in vegetables is destroyed by cooking, so sulfur-rich vegetable should be eaten raw. Based on how necessary sulfur is to a healthy body, it makes sense people would be interested in supplementing with it. We cannot always know how high or low quality our food is (the nutritional value of our diet is dependent on how nutritious the plants or animals’ diets were). 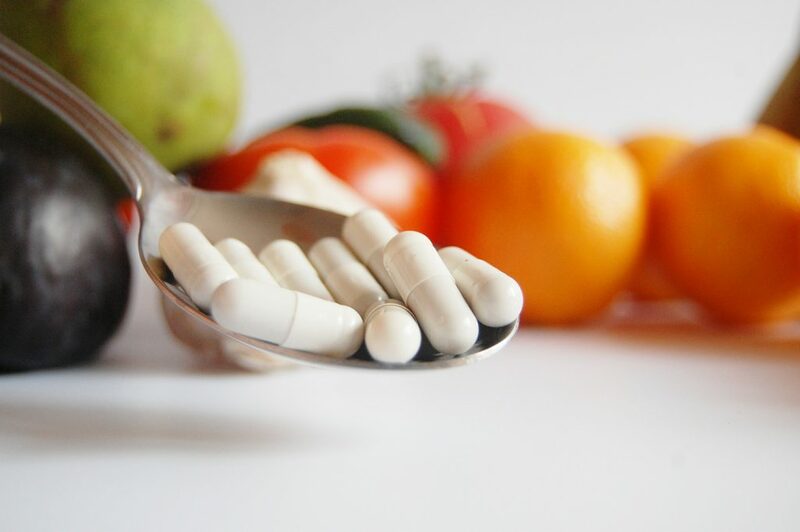 Could there be some benefit to adding an MSM supplement to your diet? According to WebMD, although they are hesitant to admit it, yes. They cite research showing it’s benefit for muscles after exercise, hemorrhoids, and osteoarthritis. Digging into Pubmed, most of the studies are on mice or rats. They’re promising. One shows MSM helps reduce tumors. In another, MSM helped reduce ulcertive colitis damage. In a third, it seemed to be protective against metabolic disorders. In a rare human trial, supplementing with MSM helped reduce osteoarthritis pain. Despite MSM being readily available in some foods, supplements do seem to show promise in many areas. Because the quality of a supplement is vital to it’s efficacy, it’s important to go with a company with an excellent track record of purity. I take Young Living’s Sulfurzyme, which is available as a capsule or powder. Sulfur is too vital to the basic functions of the body to ignore, and if its this easy to get a good quality supplement, there’s no reason not to use it!